Looking to make a difference? Consider donating through the official Shinerama website and support RyEng in fighting against Cystic Fibrosis! 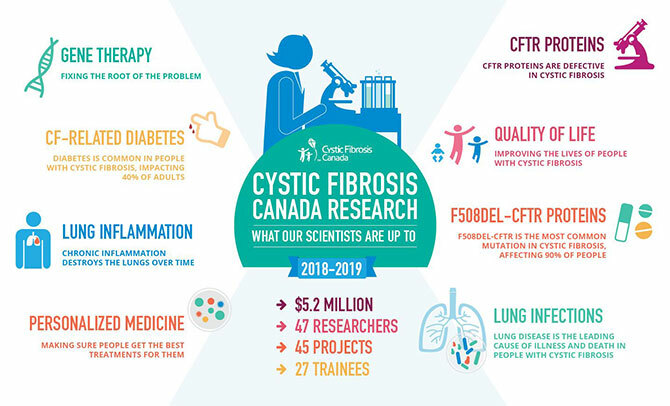 What Does Cystic Fibrosis Canada Do? Unlike most babies Sarah wasn’t thriving and gaining weight. It took several tests with inconclusive results until she was finally diagnosed at 10 months old with Cystic Fibrosis. This is when she began her frequent appointments and admissions to McMaster Hospital. 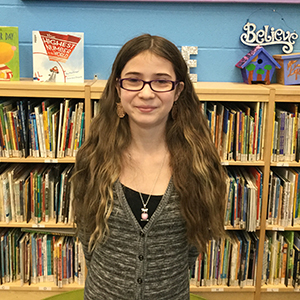 Her mom explains, “It still amazes me, when I am writing and re-reading these accounts, the number of challenges that Sarah has faced along the way and how she has faced each and every one of them”. To read the rest of Sarah’s story, and see others, please check out Cystic Fibrosis Canada’s website by click here.